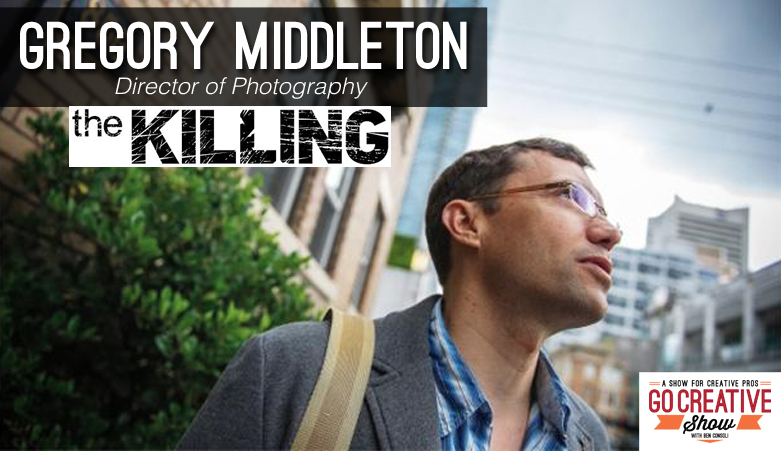 Today we speak Zak Mulligan, award winning cinematographer and director of photography for feature films, commercials, music videos and the brilliant new Morgan Spurlock documentary series, 7 Deadly Sins on Showtime. We discuss his gear and lighting package, his experiences screening films at Sundance, being nominated for an Academy Award and all the shooting and lighting techniques that make 7 Deadly Sins a visual powerhouse. Plus Matt Allard from NewsShooter.com joins us to discuss the hottest news in our production industry. A Go Pro in an ENG camera? Finding A Work-Life Fit. 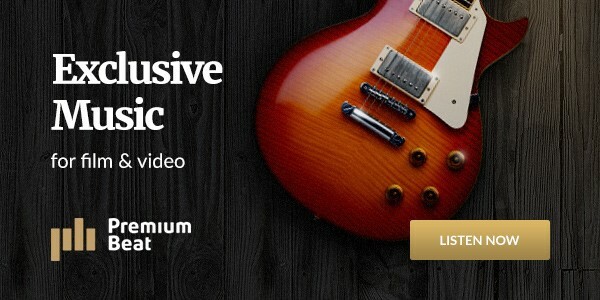 I think this is an essential course for everyone, especially the Go Creative Show audience. 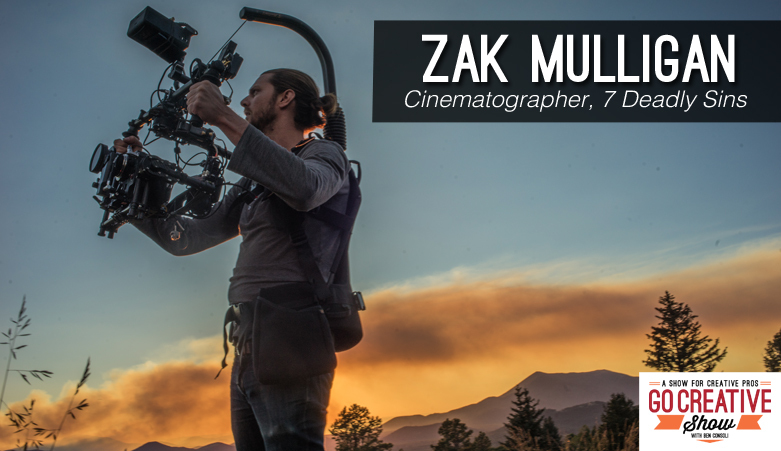 Zak Mulligan is an award winning cinematographer and director of photography for countless feature films, music videos, commercials and more. His latest project, the Morgan Spurlock documentary series “7 Deadly Sins” is possibly one of the most visually stunning documentary shows on tv. Zak and I discuss his Academy Award nominated film “Open Heart” and his experiences screening a film at Sundance. 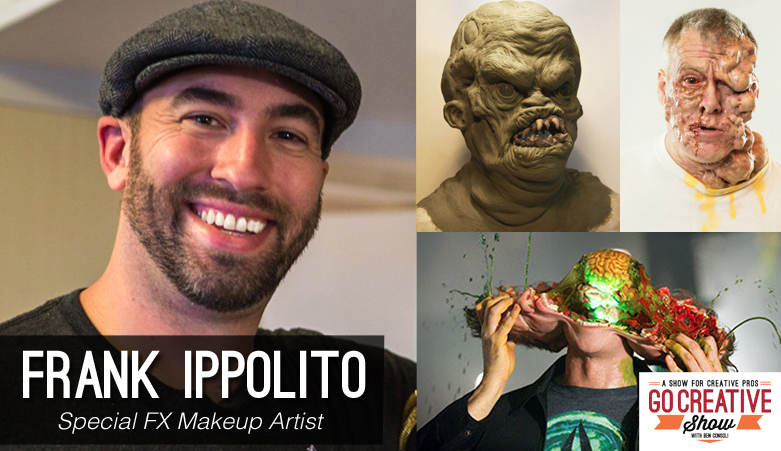 We also cover his vast commercial and music video career as well as Zak’s advice for aspiring cinematographers. And of course we dive deep into his gear package and geek out about cameras, lighting and more. 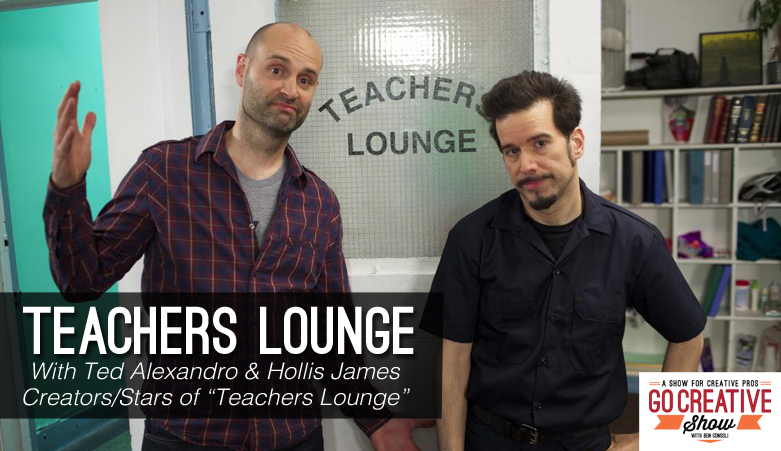 Today we speak with Ted Alexandro and Hollis James, comedians and creators of the new web series “Teachers Lounge”. We discuss the pros and cons of self-distributing online, pitching to comedy central, working with Alec Baldwin, Jim Gaffigan, Dave Attell and more. Plus their experiences from over 20 years of standup comedy. 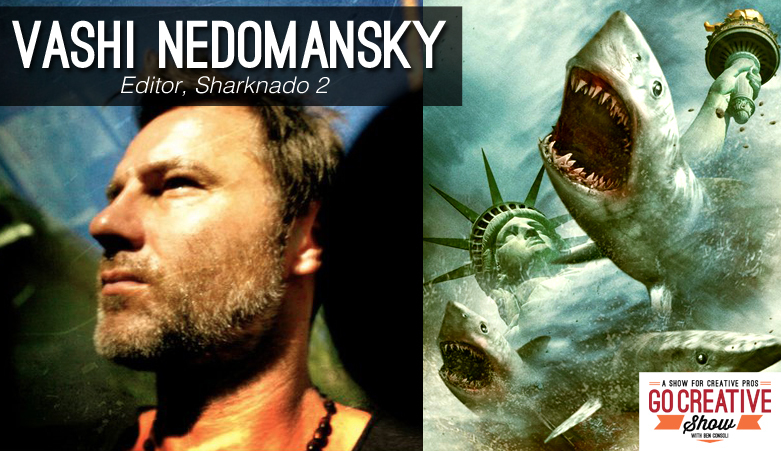 Today we speak with film editor, Vashi Nedomansky his wildly successful campy mega-hit, Sharknado 2. Plus Matt Allard from NewsShooter.com joins us to discuss all the latest industry news.